Fast, Accurate, Productive — just a few ways engineers describe RISA-3D. Easily the most popular general 3D analysis/design software available, our intuitive interface and familiar spreadsheets help you solve your next problem in minutes, not hours. 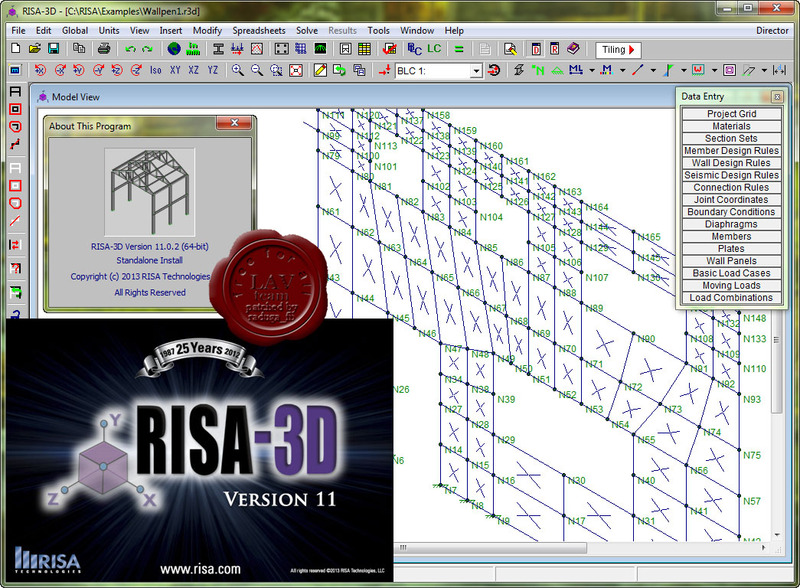 Packed with the most current steel, concrete, cold-formed steel, masonry, aluminum and timber design codes, RISA-3D gives you the tools to tackle multi-material projects with confidence. RISA-3D also integrates seamlessly with RISAFloor and RISAFoundation, including links to top detailing, drafting, and BIM packages for a complete building design solution. Simply enter the pulley diameters, shaft diameters, belt centres and guard width. 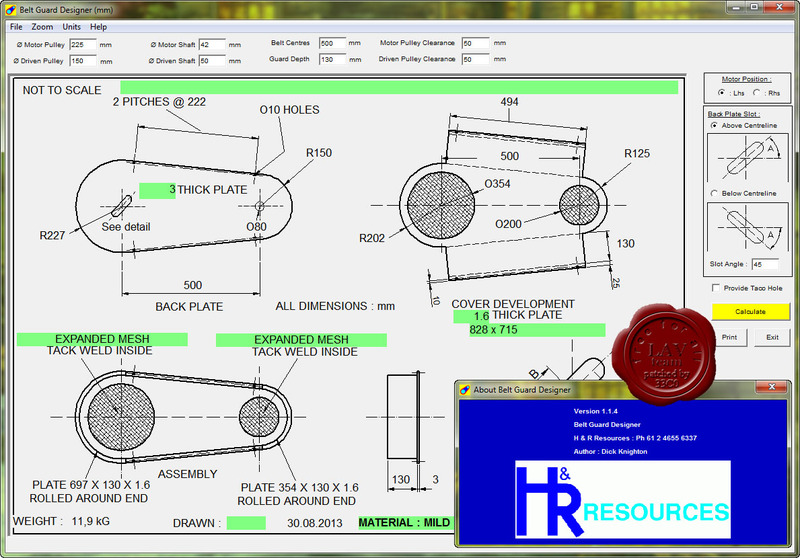 The guard designer will calculate the necessary take up and required slot length at the angle specified. Add tachometer holes and other notes, drawing numbers etc. Your choice of inch units or mm units.